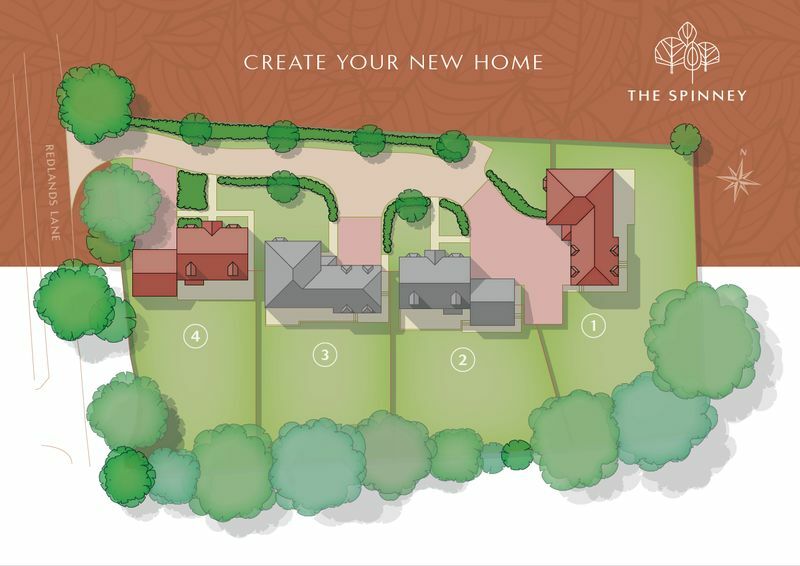 The Spinney is an elegant new development of four individual 5 bedroom detached homes set close to the beautiful open spaces of Hampshire, West Sussex and the South Downs National Park. 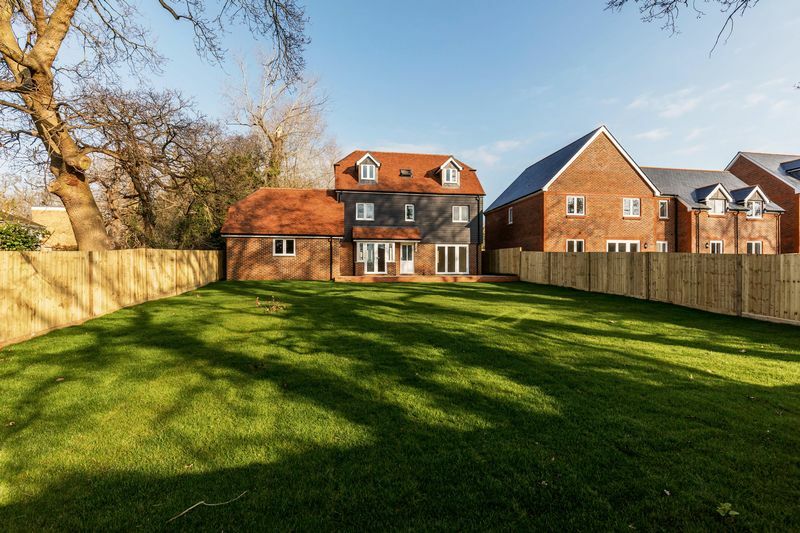 Designed, constructed and specified without compromise, each of these stunning new homes is styled to do justice to these beautiful surroundings. We know you’ll love them and living life at The Spinney. 1 The Spinney offers well-proportioned accommodation arranged over three floors. 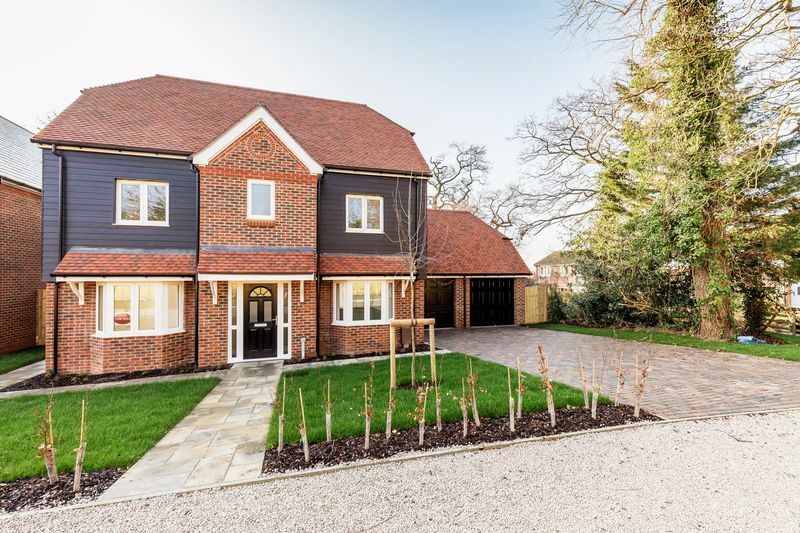 The home is approached by a paved pathway with portico covered entrance and front door opening into the welcoming entrance hall with storage cupboard and stairs to the first floor. Underfloor heating heats the entire ground floor with Porcelanosa flooring tiles fitted in the entrance hall, kitchen, cloakroom and bathrooms/ensuites. The dual aspect sitting room enjoys a view over the front garden, and has bi-folding doors opening out to the patio area at the rear of the home. Also enjoying a dual aspect is the stunning open-plan kitchen/dining room featuring a good range of wall and base units with Bosch built-in appliances, and Quartz worktops. French doors open out to the garden, and a further door opens to a utility room housing the wall mounted gas boiler, an additional sink, planned appliance space, and a cloakroom. On the first floor we find the master bedroom with built-in wardrobes and ensuite shower room, two further double bedrooms, and the luxurious family bathroom featuring a Roca white suite, Bristan taps, LED down lights, vanity unit with storage below and mirror above, roll top bath, double shower cubicle with above rain flow shower and heated towel rail. 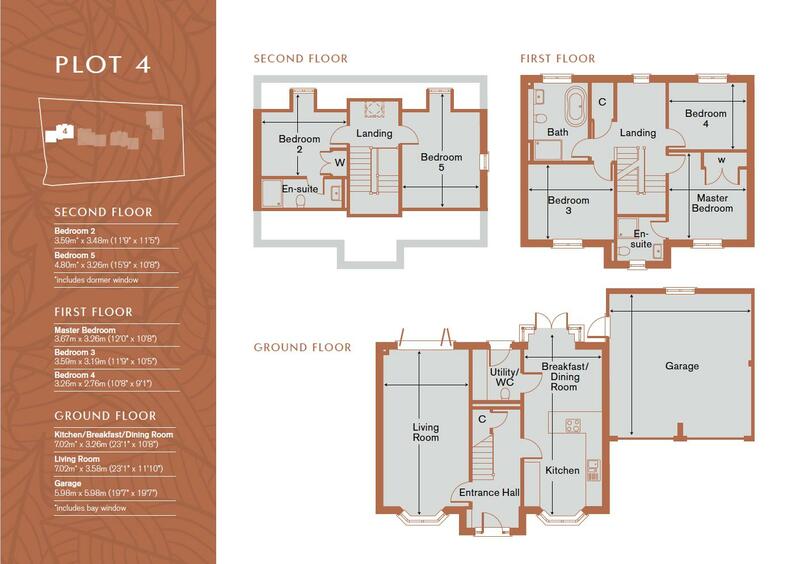 On the second floor there are two bedrooms, one dual aspect, and another with fitted wardrobes and ensuite shower room. The development has a limestone approach drive. A large block paved driveway with adjacent lawned area leads onto to a double garage with twin up and over doors, connected power and lighting, and a rear access door to the garden. 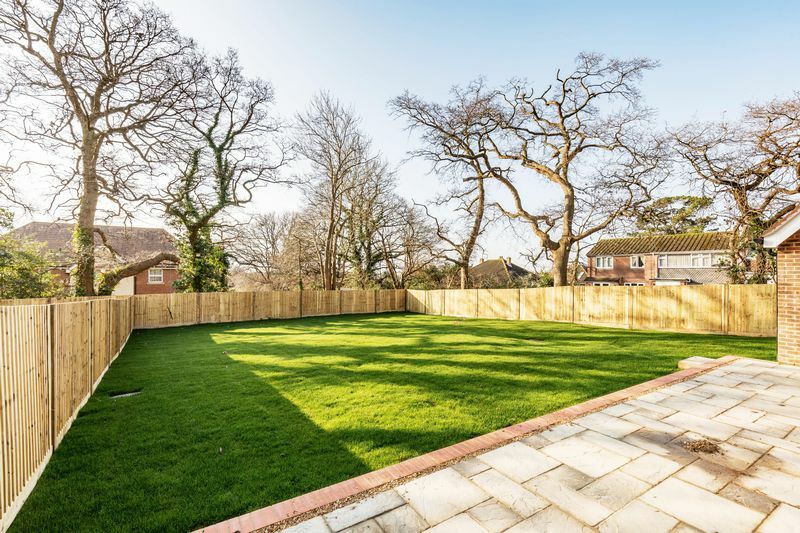 The rear garden is predominantly laid to lawn with a paved patio. A side gate provides access to the front of the property. • Porcelanosa floor tiling to Entrance Hall, Kitchen, Cloakroom, Bathroom and En-Suite. • Block paved drive and Development roads.